Love sewing undergarment items? 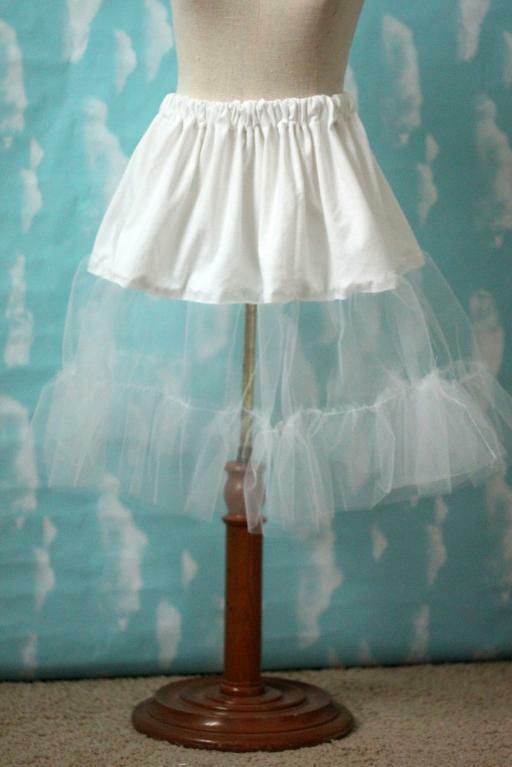 Download this free tulle petticoat tutorial to learn how to sew a sassy undergarment in 7 easy steps. Petticoats are a great for giving your skirt more body and volume and this one can easily be adjusted to any length.